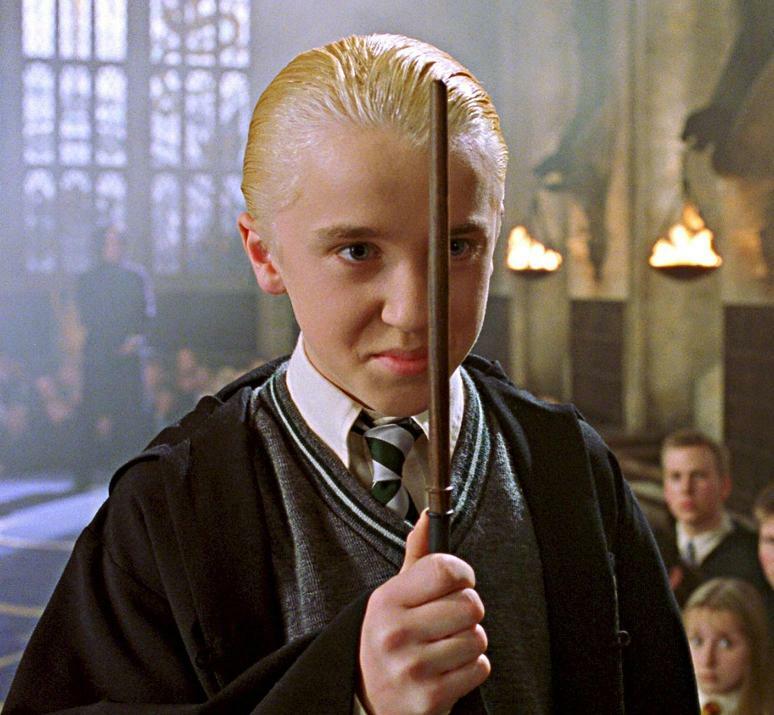 7bd25755db2437c aka Scorpio Malfoy is a 27 year old (DOB: October 17, 1991) pure-blood wizard. He wields a 13½" Yew, Phoenix Feather wand, and is a member of the unsorted masses of Hogwarts students just off the train eagerly crowding around the Sorting Hat. His favorite Harry Potter book is Harry Potter and the Deathly Hallows and his favorite Harry Potter character is Draco Malfoy.